Many students choose to take on significant debt in chasing their dream of becoming a doctor. Others forgo the opportunity to enter medical school, discouraged by the financial burden. 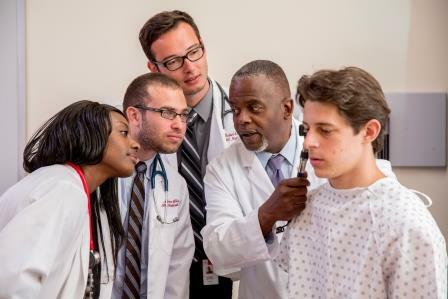 In an effort to encourage ambitious future physicians, we have established the White Coat Scholarship Campaign – to provide opportunities for our Medical Students to follow their dreams.